Last call for racehorse owners looking to sell: the deadline to enter horses in the Horses of Racing Age supplement for next month’s Fasig-Tipton Midlantic December Mixed Sale in Timonium is Friday, November 16. Last year the company bulked up the horses of racing age category in the sale — which also includes broodmares and broodmare prospects, weanlings, and late yearlings — and had to be pleased with the results. 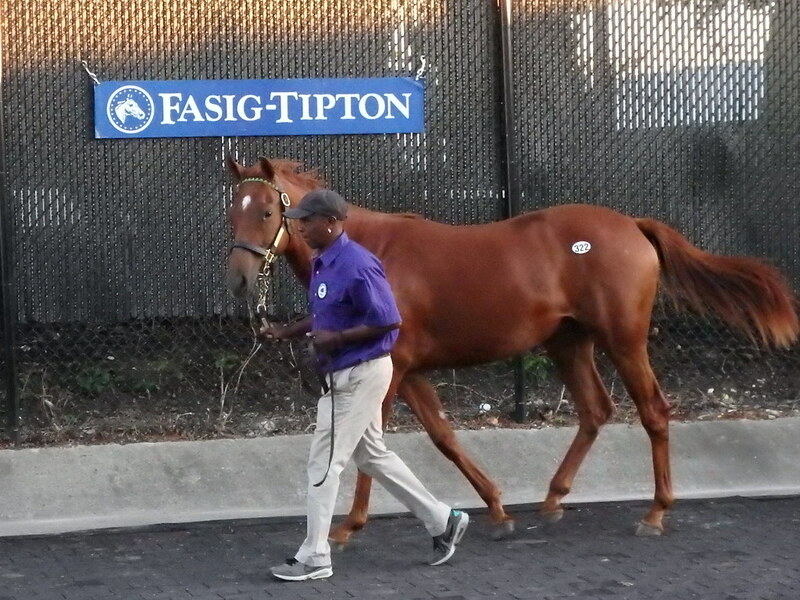 According to Fasig-Tipton stats, the buyback rate for the horses of racing age was less than 20 percent, with the top-selling colt bringing $105,000 and the sale-high filly fetching $75,000. This year the company has 232 hips in the catalog, prior to outs and prior to the addition of the horses of racing age. The event is scheduled to take place at the sales pavilion at the Timonium fairgrounds December 4 at 11:00 a.m.